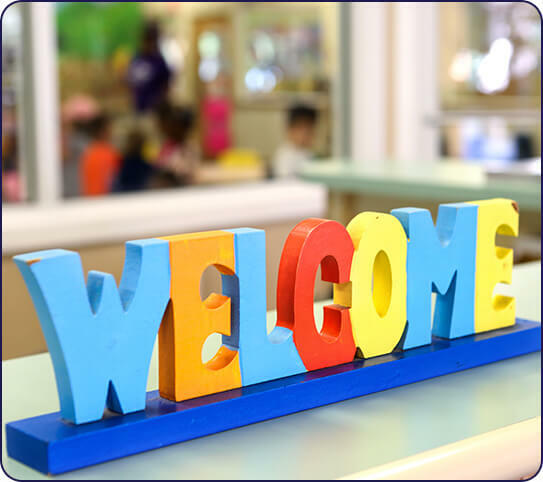 If you’re looking for a trustworthy child care center or preschool in the Marietta area, it’s likely you’re looking at the following factors: safety, cleanliness, and quality of the education. 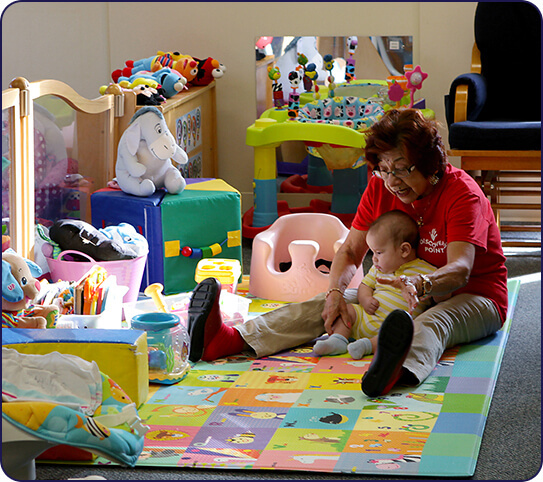 However, you’ll want to consider other factors as well, like how tightly knit the preschool community is. Do the parents speak to each other? Does your tour guide personally know the teachers and children at the school? 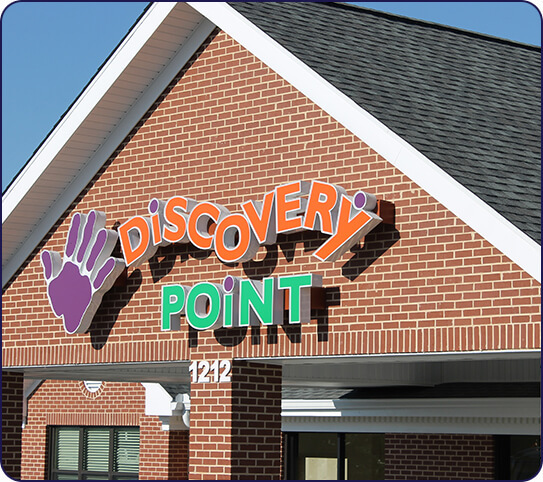 At Discovery Point Macland Circle, we’re happy to provide everything a parent could want in a child care center in the Marietta area. 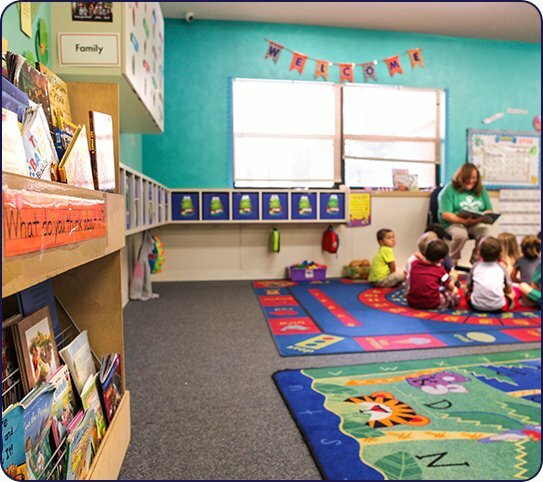 Our classrooms are frequently cleaned and maintained, and our teachers are all certified in CPR, First Aid, and emergency protocols. Most importantly, our staff treats your children as though they were our own. 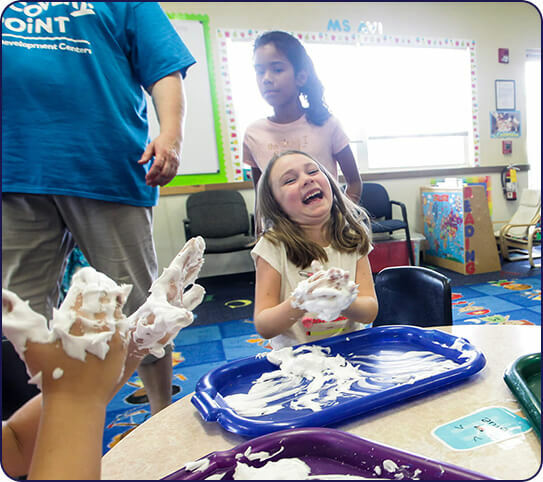 Our commitment to providing love and nurturing attention in addition to a nationally-recognized curriculum is what sets us apart.